Oliver: Look, it’s lonely out here, so you better learn how to talk with me. Arthur, the Dog: While I understand up to 150 words – I don’t talk. 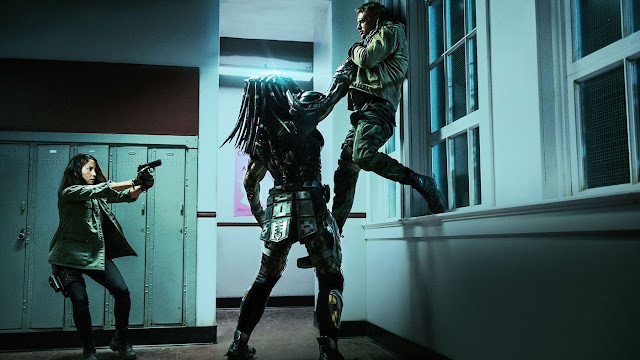 I am very pleased that in a summer film season full of a (surprisingly strong) list of blockbusters being released week after week, I have had time to also see a number of very good films in limited release as well. 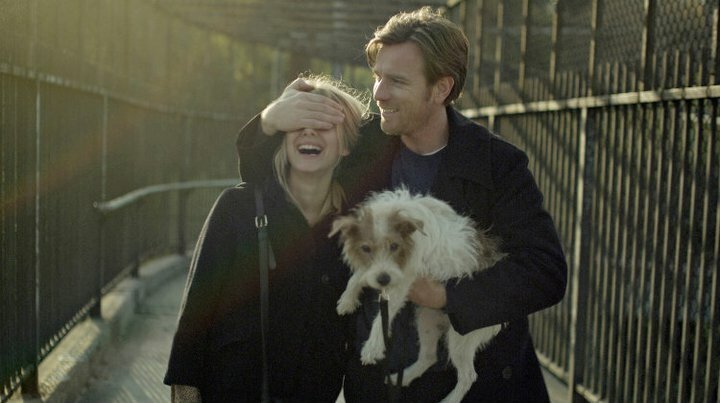 Films like Midnight in Paris and The Tree of Life have been just as entertaining to watch as the bigger releases and now I can add Beginners to that list as well. A well handled comedic drama, Beginners is the story of a man dealing with some revelations about his aging father as well as handling a new relationship. The story is fairly simple, but the acting is strong and the nonlinear story editing is appropriately suited to the film as well. There are some indie film-type touches that seem to draw attention, but nothing really gets in the way of the charming story being told. Ewan McGregor stars as Oliver, an artist of sorts, who does design work for album covers. As the film jumps around in time, the best thing to do is lay out all the cards. After 44 years of marriage, Oliver’s father, Hal (Christopher Plummer), announces that he is gay. Six months after that, Hal is diagnosed with cancer. A period of time after Hal’s death, Oliver meets Anna (Mélanie Laurent), an actress living out of a Los Angeles hotel for a limited amount of time. As Oliver has always had trouble with committing to relationships, mostly due to the awkward nature of his parents relationship he observed as he was growing up, he has some difficulty with the idea that he may have actually found someone appearing to be his equal, as far as a suitable relationship is concerned. The film continues to jump around between a few time periods throughout. One is set in the present, with Oliver living in a world without his father, now taking care of Hal’s dog, Arthur, and working on his relationship with Anna. Another is set during the time Hal has come out and is dealing with his cancer. During this time, Oliver tends to his father, who seems to finally be at peace with being out in the open, as he spends time with his much younger boyfriend, Andy (Goran Visnjic). There are also a number of flashbacks that feature a younger Oliver and his mother, Georgia (Mary Page Keller). I really liked the performances in this film. McGregor constantly seems better suited to these sorts of dramas, which have him underplaying his roles (though he was great in the recent I Love You Phillip Morris). His character has an introverted quality, which is wholly appropriate for him in the present timeline, as he deals with the grief of his father’s passing along with trying to begin this new relationship. Laurent (of Inglourious Basterds fame) is also quite good, in a similar sort of role that has her match Oliver’s scruffy but clever sort of charm with her attitude that has traces of a damaged quality, which are balanced by her beauty. The two make for a cute couple, with problems that loom on the horizon in the early stages and can only hopefully be worked out. Anna: People like us; half of them think it’ll never work out, the other half believes in magic. 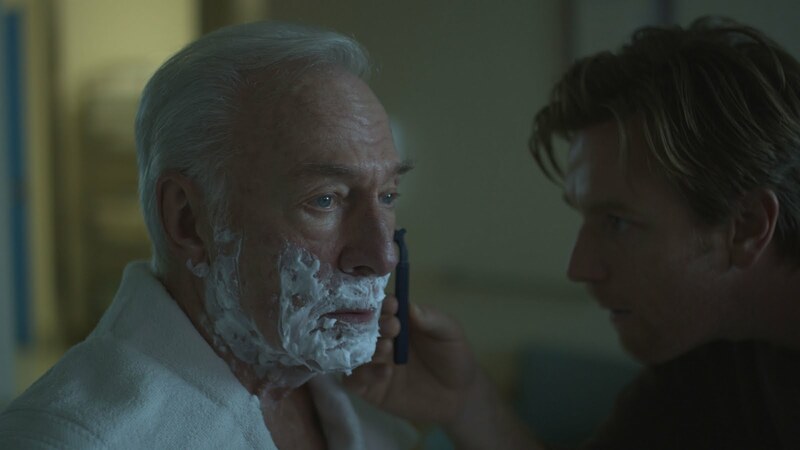 Christopher Plummer will probably be garnering some awards attention if voters remember his performance by the end of the year. 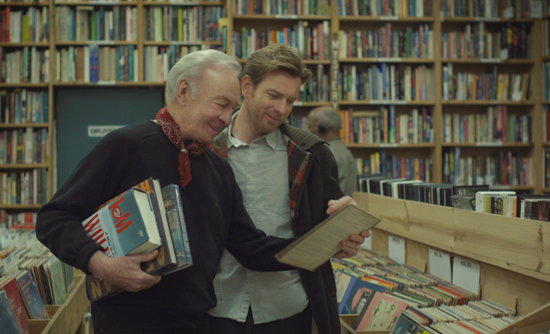 It is not just having an older actor playing up the role of a gay cancer patient (which would generally suggest a script trying too hard); it is the effectiveness of Plummer’s performance and the way he does not oversell these aspects of his character. He shares very good chemistry with McGreggor and with Visnjnic and also handles the various eccentricities of his character quite nicely. There is a comfortable nature to the way he plays this character, who we do not get to see as a man before having come out as gay, but has a natural enough quality as simply Hal, which I do not feel needed to be explored further than how we see him. 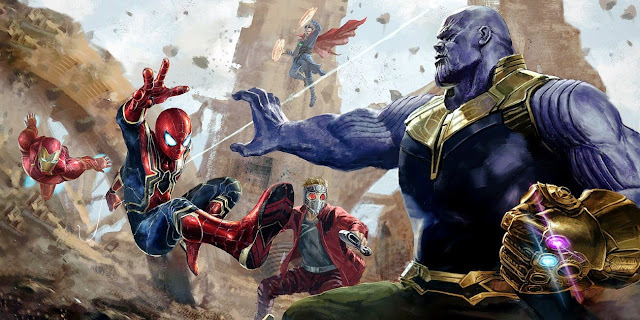 The film’s story came together quite well for me in general, so I was happy to get to know all of these characters and see the various ways that their relationships played out. 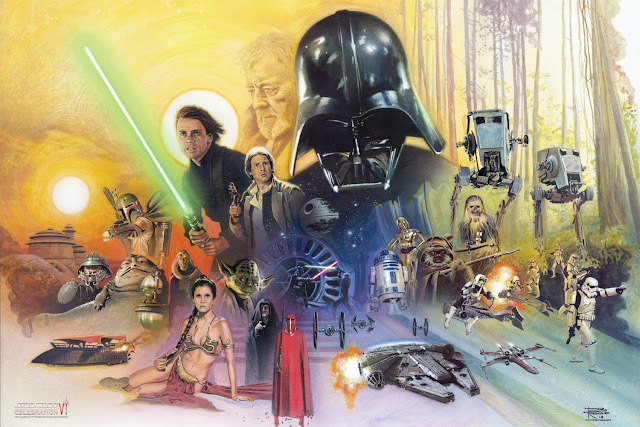 Having constant shifts in time could have effected the film in different ways, but I found the editing of the film to appropriately see this aspect through, with a number of juxtaposed moments that seem to be nice touches, better getting across some of the themes of the film. I also found the film’s music, assembled by Roger Neill, David Palmer, and Brian Reitzell, to appropriately meld its way into the film. 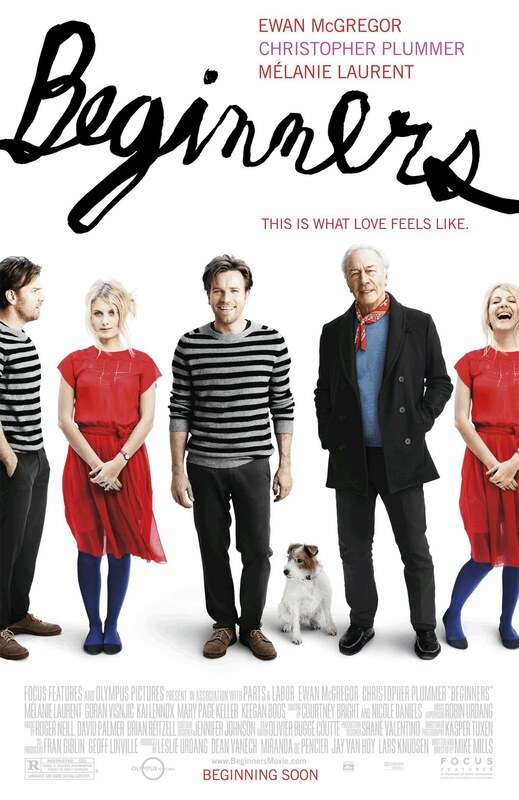 Beginners was written and directed by Mike Mills, who previously made Thumbsucker, a film with a similar style to Beginners, except it revolved around a teenage boy. I like Beginners more and I believe it is because Mills has done a better job at restraining some of the more “artistic” moments that would tend to get in the way of the story being told. Now in this film there is the use of Arthur, the dog, who has subtitled lines (obviously playing out Oliver’s subconscious), as well as a montage of images that occur mostly during Oliver’s narration; however, I did not find these elements to be too intrusive. 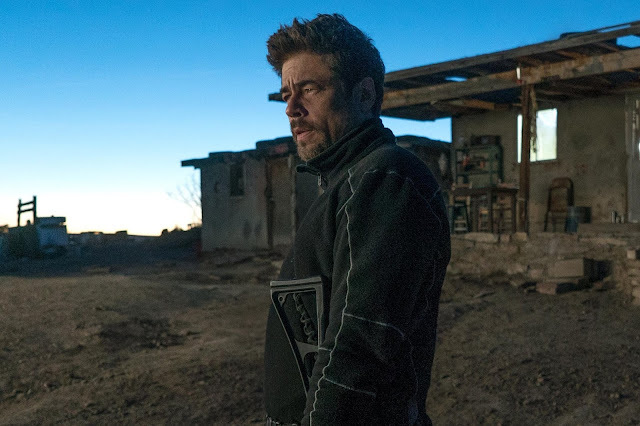 The film does also move at its own pace, which was mostly fine, but the end did feel like it needed to come sooner, rather than be as drawn out in the second act as it was. Minor issues aside, I think Beginners is a wonderful film that does better justice to films about relationships than many mainstream films. 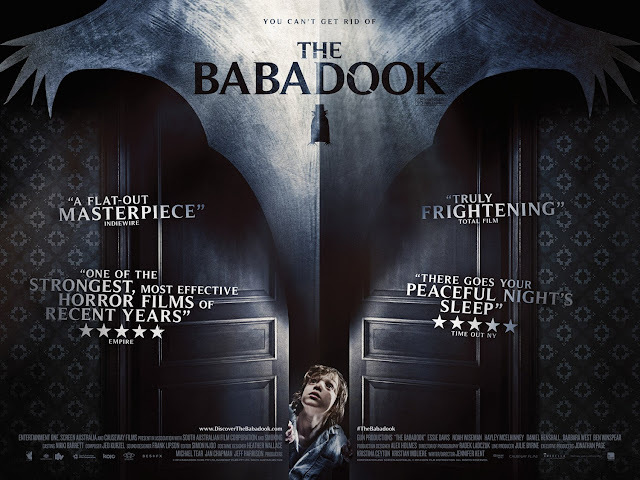 This is certainly not an elitist thought by any means, but I do enjoy the way films like this, which do reach inevitable conclusions, manage to handle the story as it approaches its end. 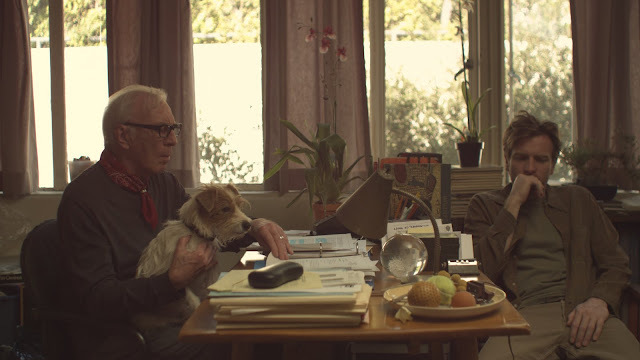 While comedic moments are only sporadic, there is a lot to admire from these performances and the handle this film has on its emotions and themes. A very fine film indeed. Oliver: This is what I’m supposed to feel like. Arthur, the Dog: I hope it lasts.